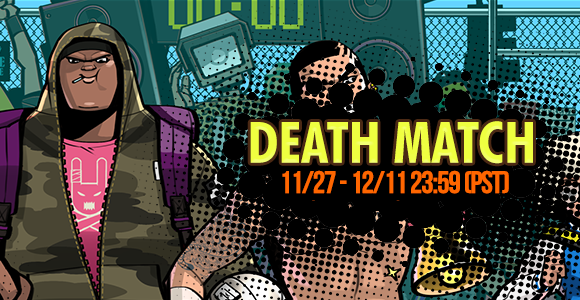 Defend and Dominate then sweep the rewards in the Death Match Event! You can join this event with every character in your account! **Three lives will be given to every character in your account daily! 5. All rewards will be sent directly to your characters locker.